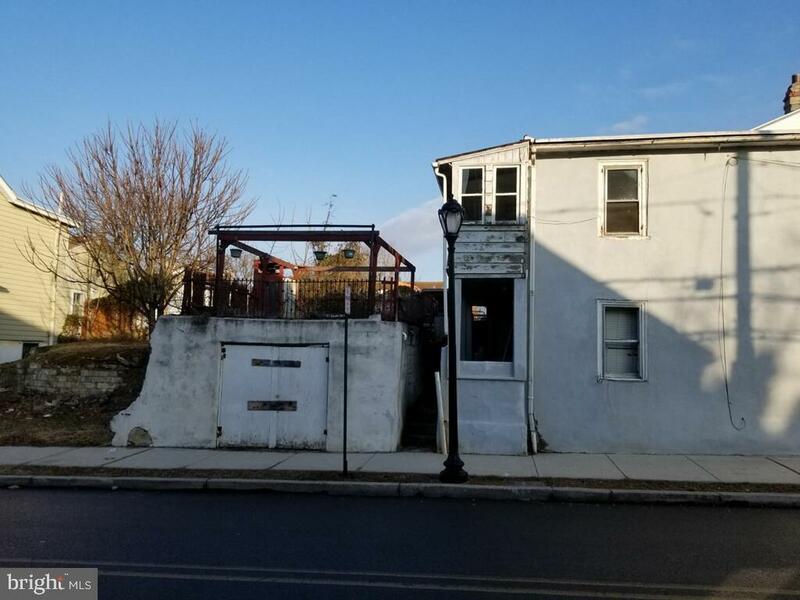 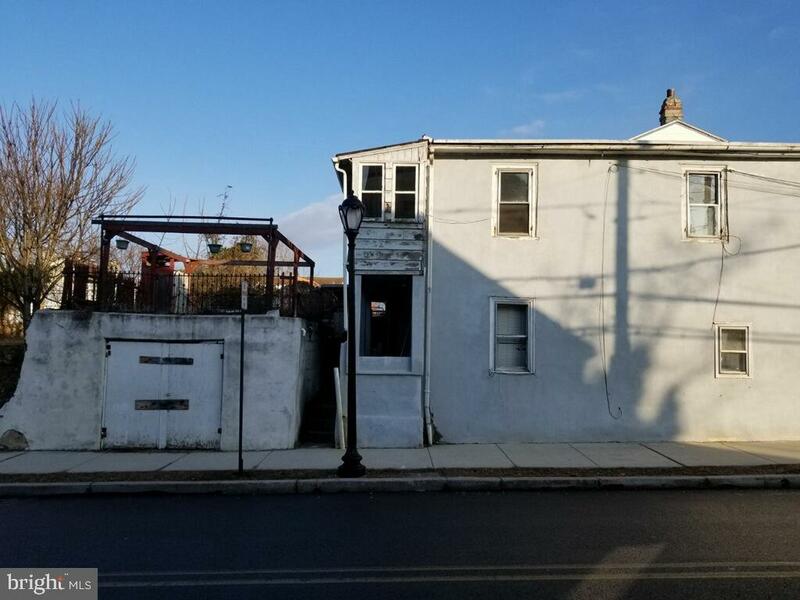 Great Development Or Rehab Opportunity in Phoenixville Borough/Prime Location & Property To Develop/5 Properties At This Gateway Location To The Booming Downtown Of Phoenixville/5 Properties On 3 Parcels On The Corner Of Dayton Street (Route 113) & High Street/These Properties Are All Being Sold Together As A Package Sale And In ~As Is~ Condition/They Are Not Being Sold Individually/102 Dayton Street & 107 High Street Are On One Deed & In Need Of Tear Down Or Complete Renovation. 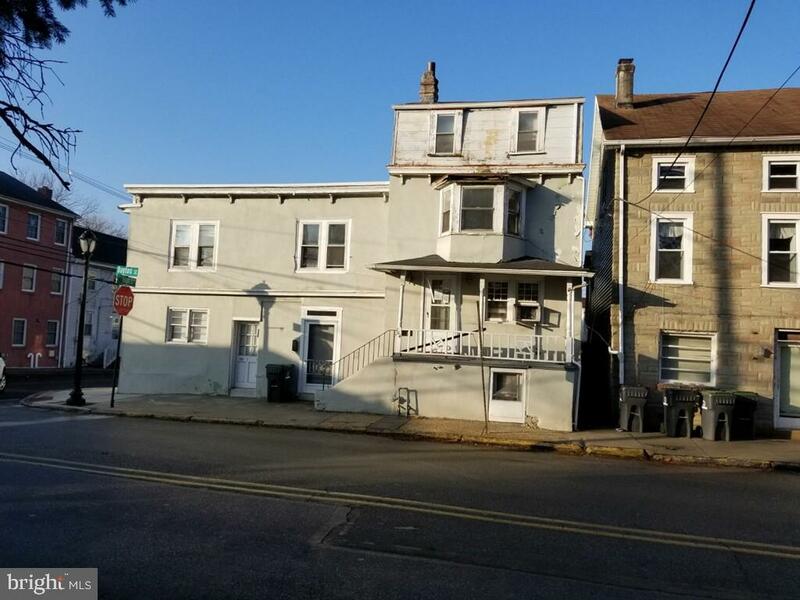 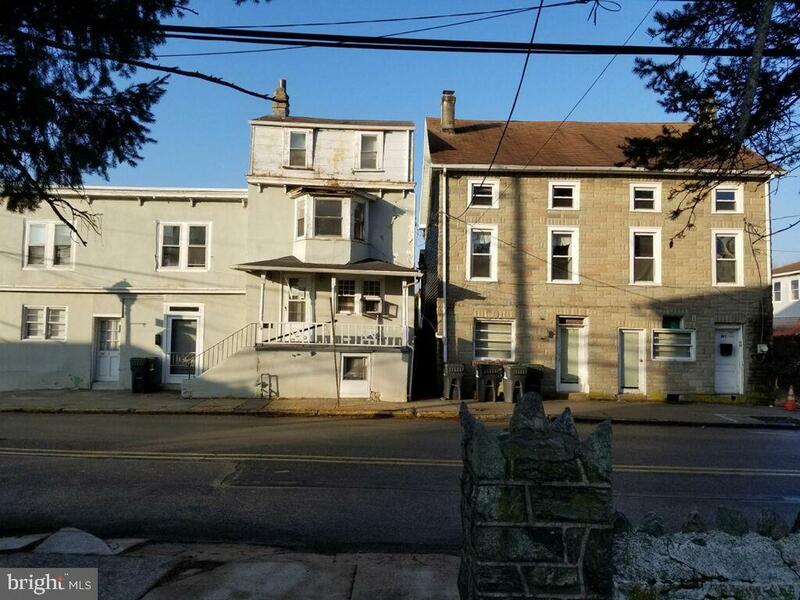 This Is A 4 BR, 2 Bath, 2,044 SF Separated Into 2 Units ~ One 3 BR Apartment & One 1 Bedroom Apartment/104 Dayton Street Is A 3 BR, 1.5 Bath Row With Possible 4th Floor Bedroom Attic Area. 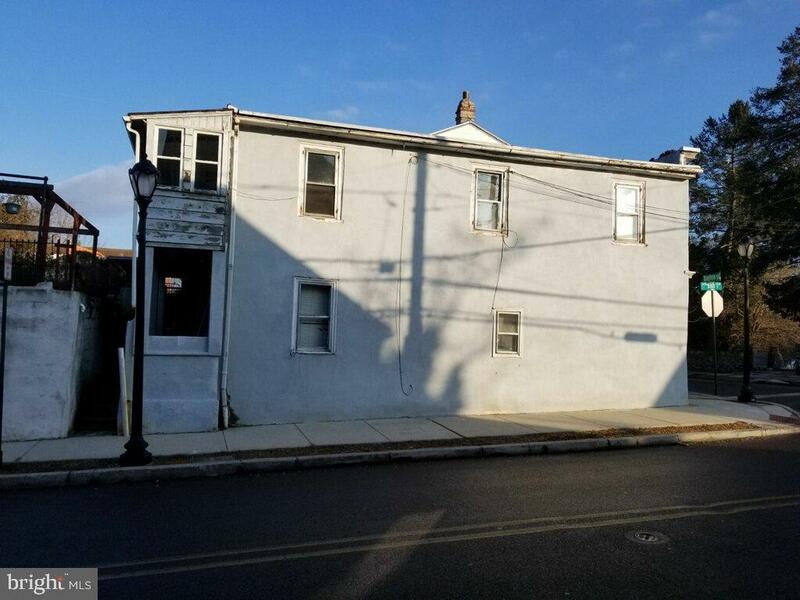 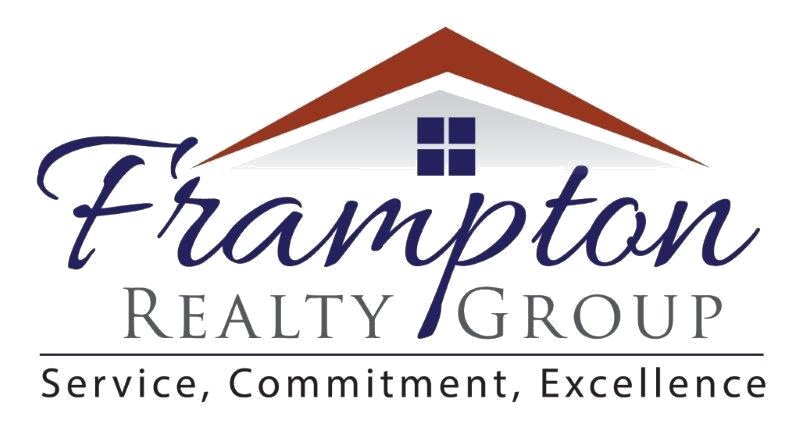 This Is A Tear Down Or A Complete Renovation/106-108 Dayton Street Offers Several Options. 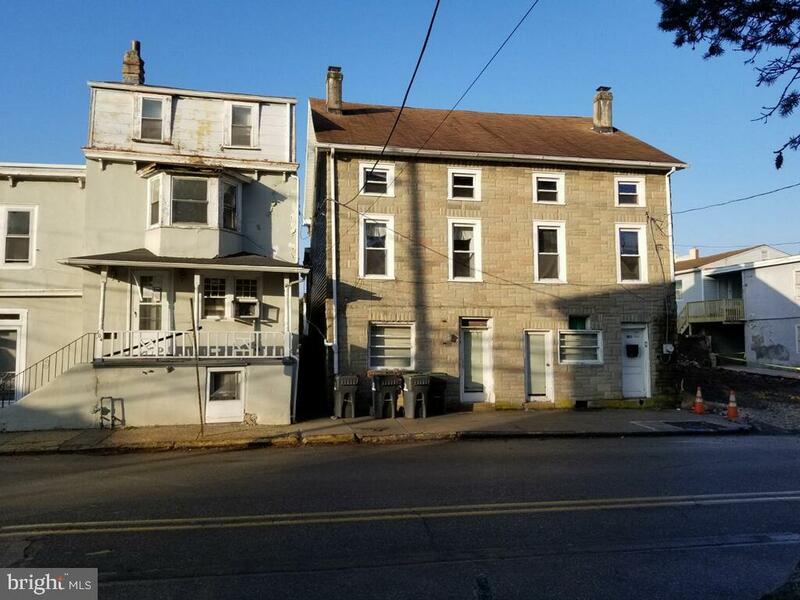 It Is Zoned Multi Use for Rental Units, Owner Occupied, Or Small Business. 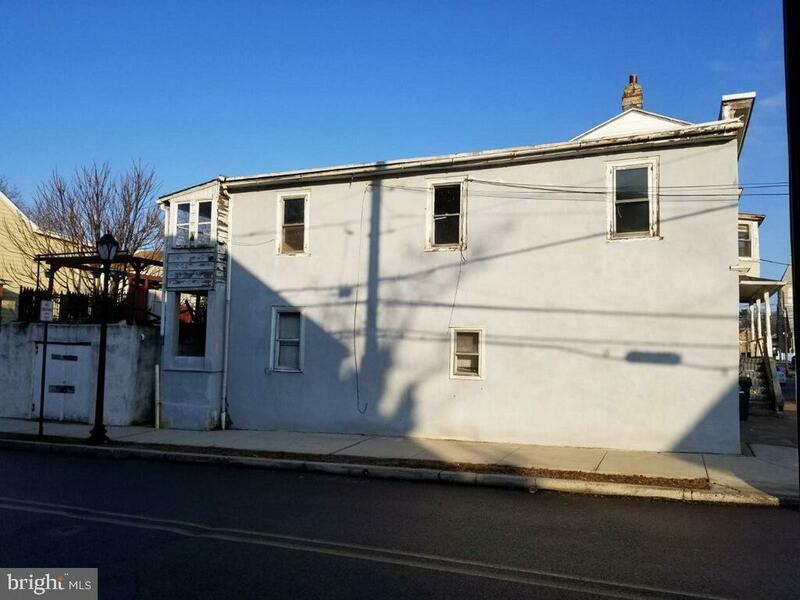 This Has Potential For Two 2 Bedroom Units On The 2nd & 3rd Floor, And Commercial Use On The First Floor. 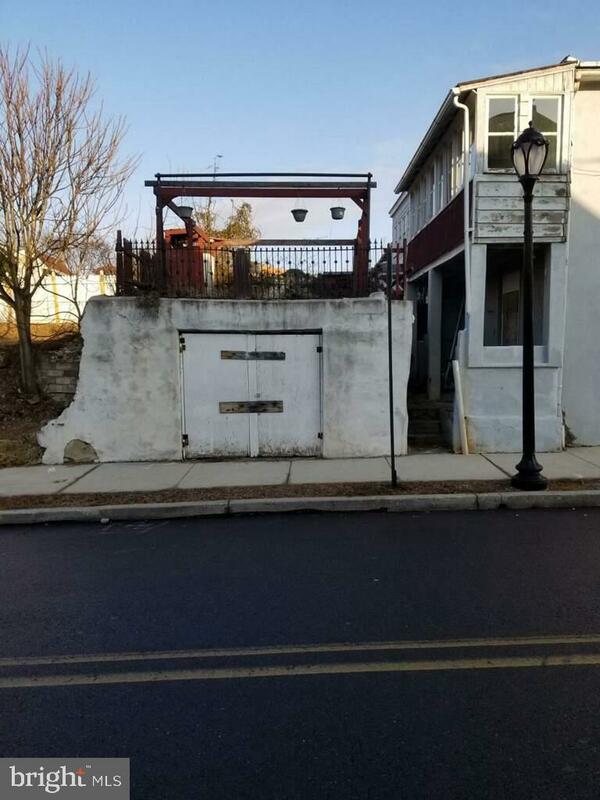 Its Currently Being Used As A One Family Dwelling. 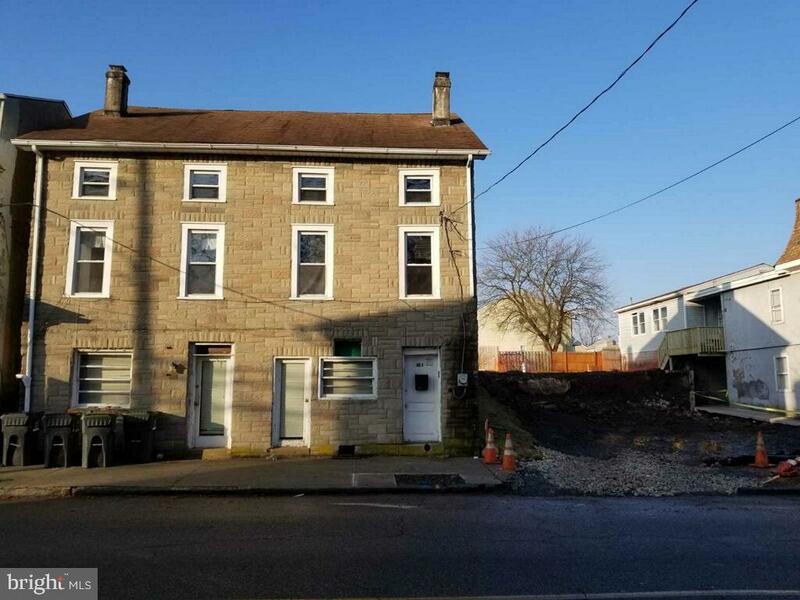 This Property Is In Need Of Renovation But Not Necessarily A Tear Down, Unless Used As A Development Opportunity With 102 Dayton Street & 107 High Street, and 104 Dayton Street/All 5 Properties Are Listed For $350,000/All Properties Are Being Sold In As Is Condition/Utilities Are Not On/Buyer Is Responsible For Any & All Phoenixville Borough Resale Requirements/No Access Without Confirmation Of Listing Broker.